When we think of search engine optimisation (SEO), we usually talk about higher rankings in Google’s search engine results pages. Google is super important; there is no doubt about that. However, it’s not the end of the world. I hate to break it to you, but there are other search engines as well, e.g., YouTube. Yes, YouTube is a search engine. In fact, it is the 2nd biggest search engine in the world in terms of online searches. If you manage to get your videos ranked higher in the YouTube search results, you can create a lot of brand awareness, stamp your authority in your chosen niche, and acquire free traffic and potential leads for your business. Here are a few proven tips on how to rank your videos higher on YouTube. Keyword research is usually the first step for SEOs when they start working on a piece of content, such as a blog post. However, when content creators make a video, they don’t always do keyword research beforehand. That’s a mistake. Be it Google, YouTube, or any other search engine, keyword research should be the first step. You need to know how many people are searching for a particular keyword or phrase before you invest your time in it. Second, similar looking keywords may have different search volumes. You should be able to know which one to target. For example, “benefits of mangoes” and “advantages of mangoes” may refer to the same topic. Without keyword research, however, you will never know which keyword is more popular and, therefore, should be targeted. Shortlist a few high-performing YouTube videos and identify a pattern of keywords that you can emulate. Use YouTube’s autocomplete feature to see which keywords YouTube suggests. Use keyword research tools, such as VidIQ and io. Title — The title of the video is often the most important element on YouTube. The title should not only contain the important keywords that you are targeting, but it should also be interesting and compelling at the same time. Description — YouTube’s search engine algorithm also takes into account the description of your video. Unlike the title, you have ample room to include many keywords in it. Just make sure not to spam keywords. Keep it interesting, engaging, useful, and keyword-rich. However, keep in mind that although marketers can include up to 5,000 characters in the description, YouTube only displays the first ~160 characters and truncates the rest. Be strategic. Tags — Also, make your videos more easily accessible and discoverable by adding relevant tags with the right keywords. The organic CTR your videos get may play an important role when it comes to moving up in the rankings. Apart from the title — which we have discussed — the thumbnail of the video also plays a vital role in improving the click-through rate. Make it compelling, interesting, unique, and eye-catching. If the thumbnail seems flat and bland, it will not attract readers. A low CTR may signal YouTube that your video isn’t right and shouldn’t be appearing in the SERPs. Many YouTube content creators ignore it, but the seemingly innocuous CC feature has a pivotal role to play. According to a study, videos with closed captions on average receive an extra 7.32% traffic. Higher engagement sends positive signals and may help push your videos up in the YouTube search rankings. Just as it is with any other form of content creation and SEO, you need to consistently create high-quality and engaging videos that your viewers find interesting and useful. More useful and engaging videos increase audience retention, views, shares, engagement, and subscribers. When YouTube receives all these positive signals about your videos, it increases the chances of your videos showing up under YouTube’s suggestions and higher in the SERPs when someone searches for the relevant keywords. YouTube isn’t just for watching funny cat videos. It is an excellent resource for free organic traffic. 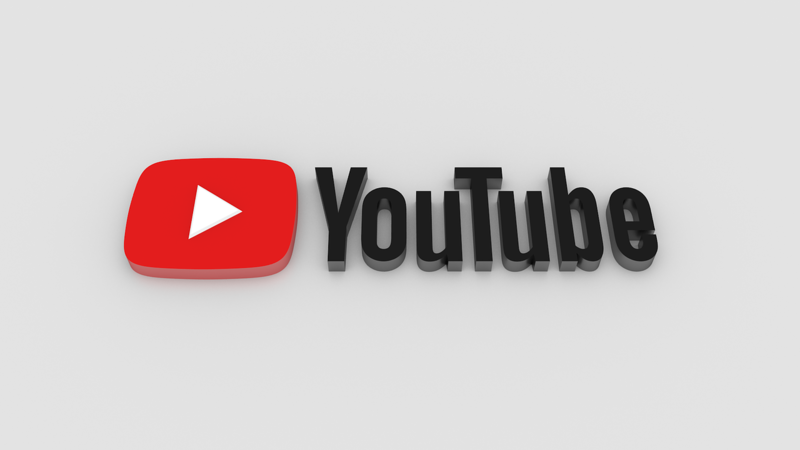 With a proper SEO strategy and a little bit of consistent traffic, you can turn things around and make YouTube one of the most valuable online assets for your business.